On Sunday, Lorde announced she had cancelled her June 5 concert in Tel Aviv, Israel in response to criticism from fans and activists promoting the tenets of BDS, a movement to divest from Israel in protest of the country’s occupation of Palestine. Lorde hinted that she was considering cancelling the show last week. 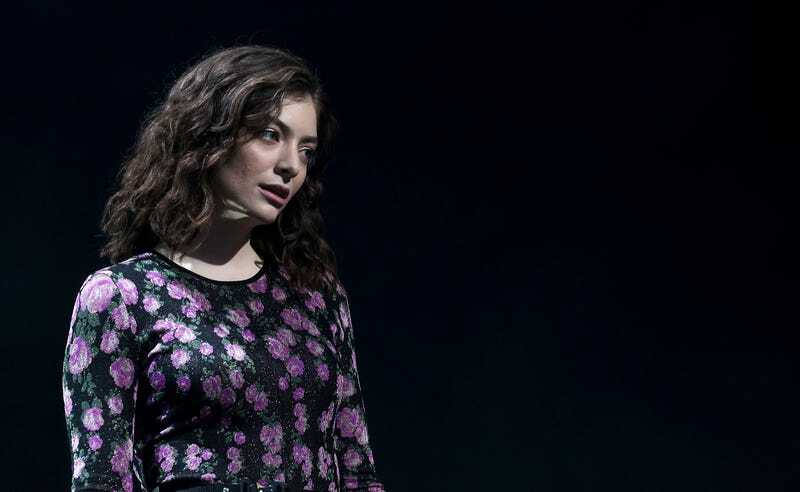 Israel’s Culture Minister Miri Regev has reportedly weighed in, encouraging Lorde to reconsider the snub. Here’s an odd and kind of upsetting story. Lainie Kazan, who starred in My Big Fat Greek Wedding as the family matriarch, was reportedly arrested for shoplifting $180 worth of groceries from a San Fernando Valley store on Christmas Eve. Sources told TMZ on Sunday that when cops asked Kazan why she was stealing groceries, she admitted that she didn’t have any money on her. Kazan was arrested for petty theft and released without bail.